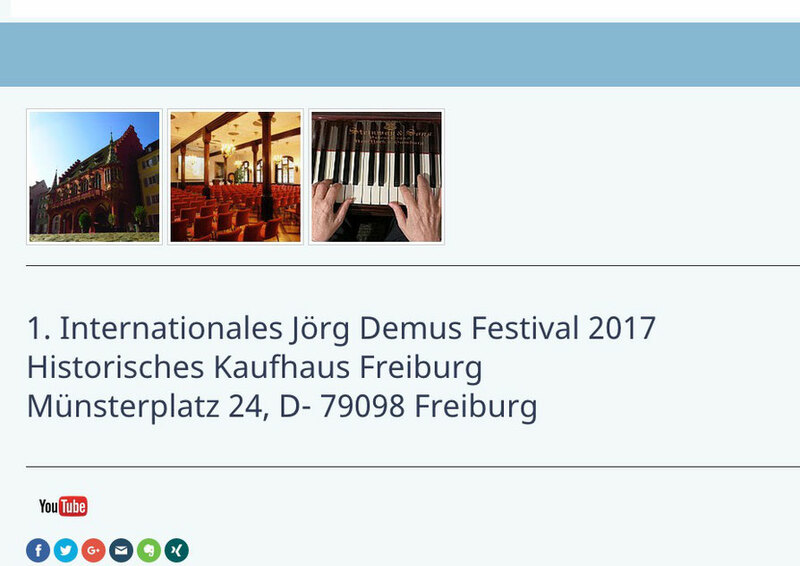 The great Austrian Jörg Demus, who is as active as ever in so many ways on the musical scene, and who is admired all over the world, has given his patronage to the First International Jörg Demus Festival which will take place in 2017. 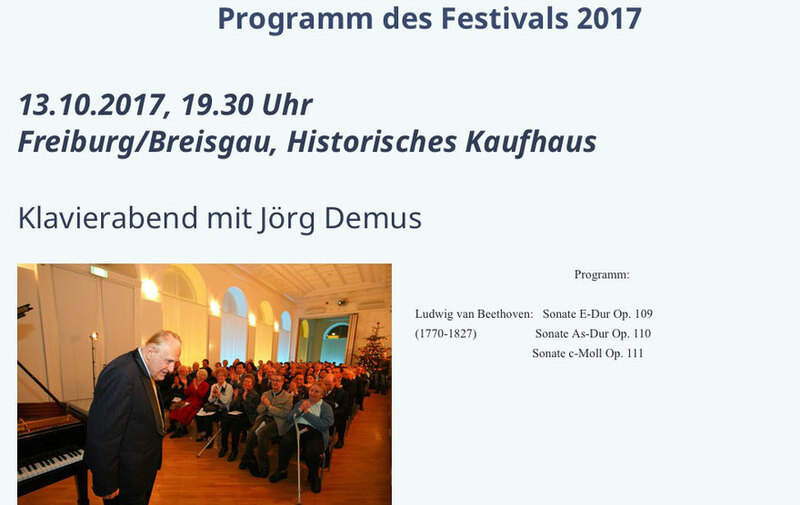 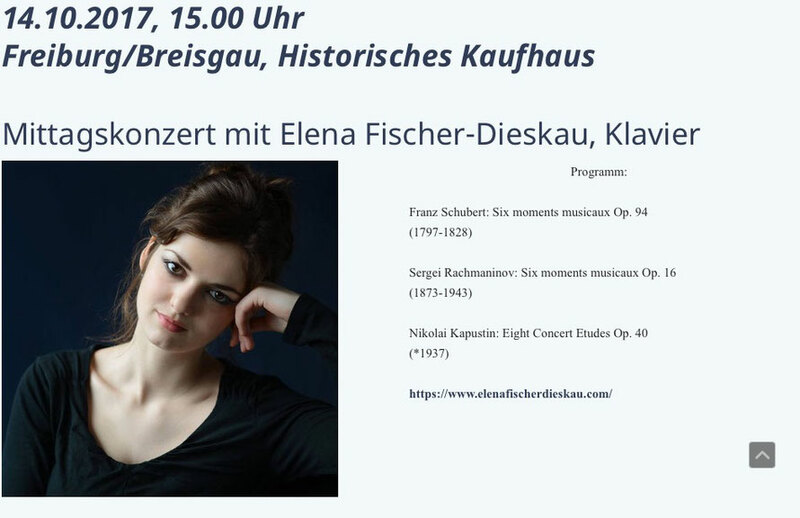 Jörg Demus' dream is to keep the tradition of classical music from the baroque to the romantic period and to offer the chance for people, not only to listen to the masterpieces of the great composers, but also to understand them. 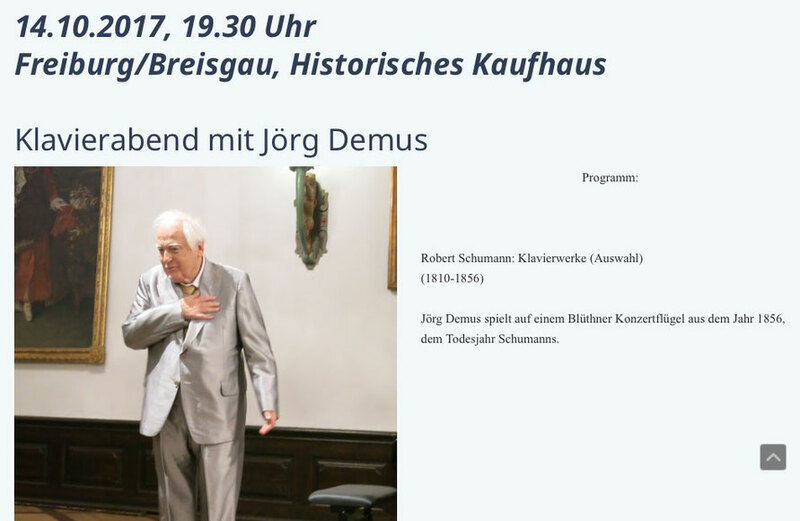 Jörg Demus is second to none in his ambition. 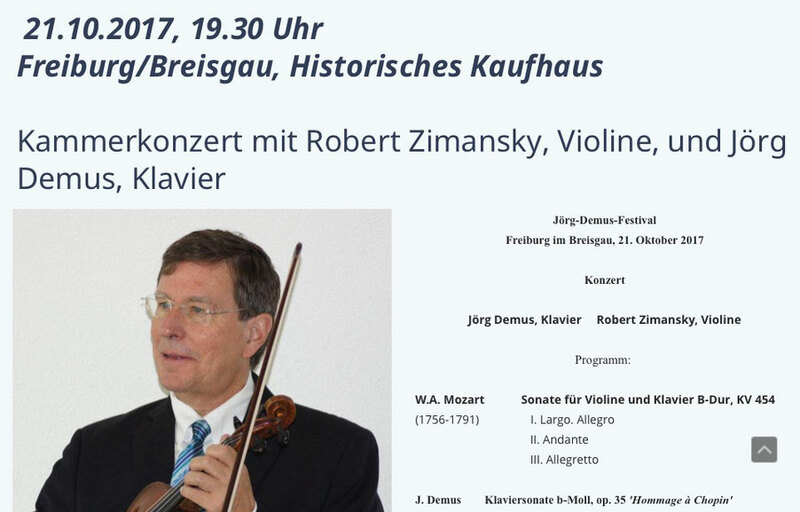 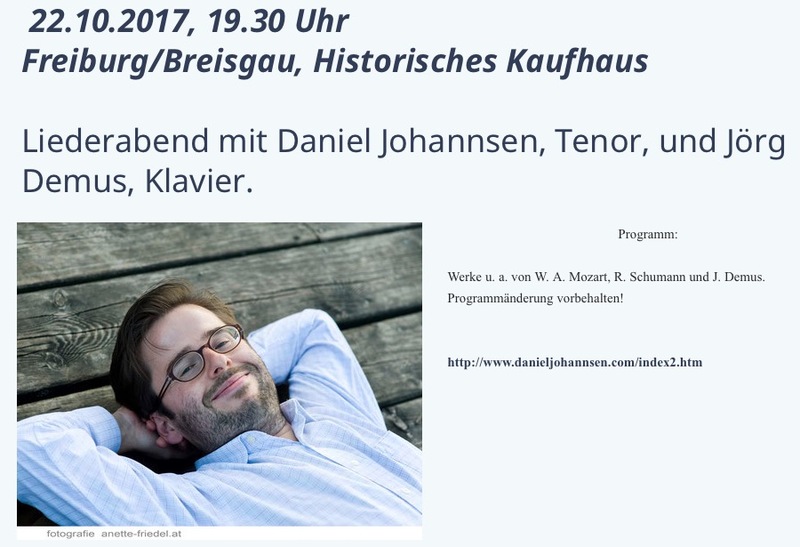 Like the great composers of the past, Jörg Demus shows the world what it is to dedicate one's life to music.